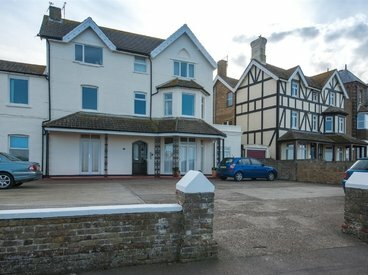 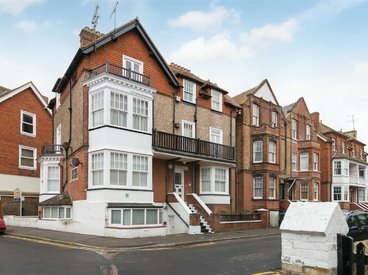 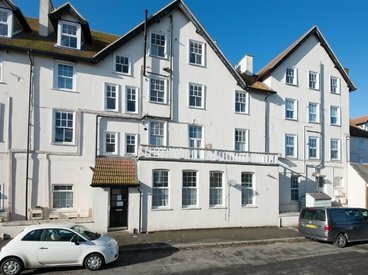 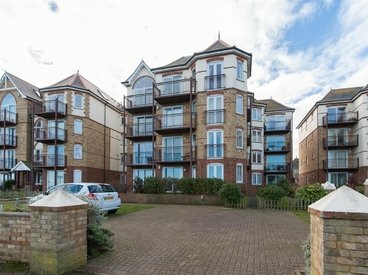 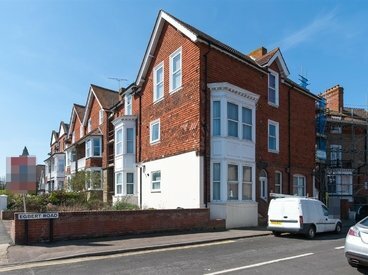 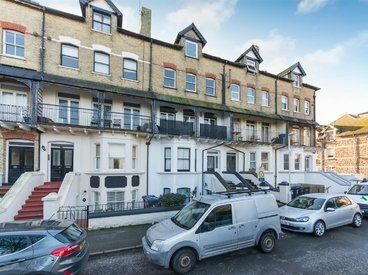 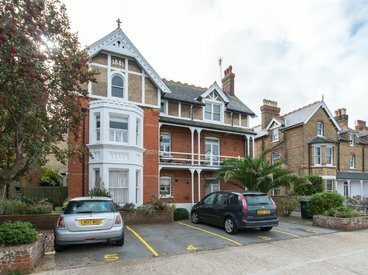 GROUND FLOOR SEA FRONT APARTMENT WITH STUNNING VIEWS AND TWO GARDENS!! 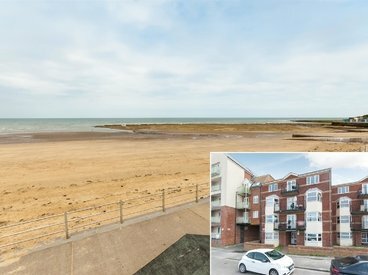 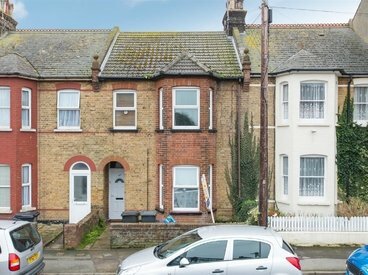 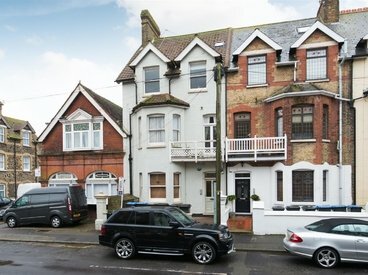 DOUBLE ASPECT SEA VIEWS IN A SOUGHT AFTER LOCATION! 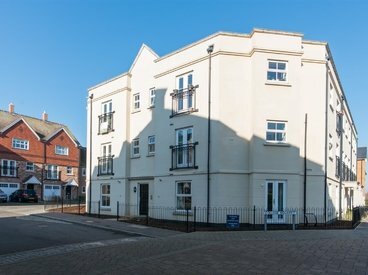 PURPOSE BUILT APARTMENT IN THE HEART OF WESTGATE! 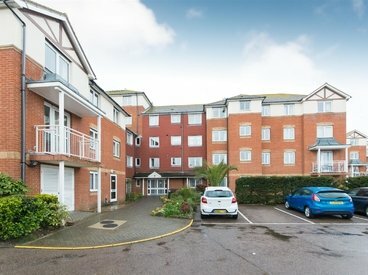 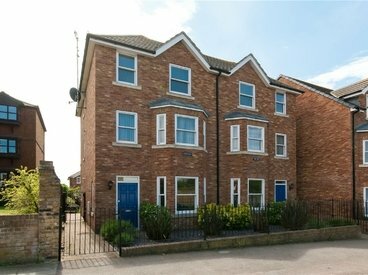 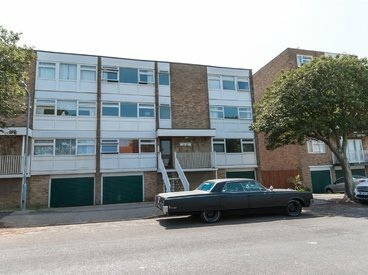 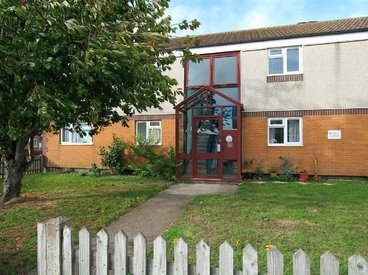 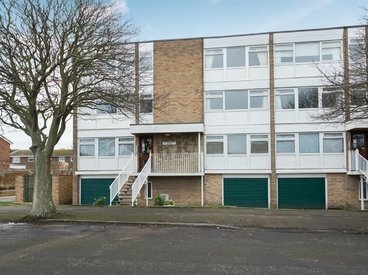 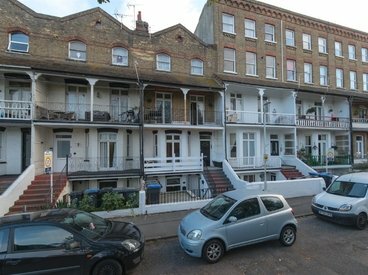 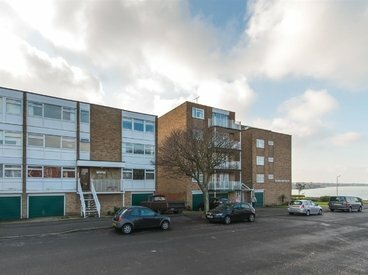 GROUND FLOOR FLAT IN WESTGATE! 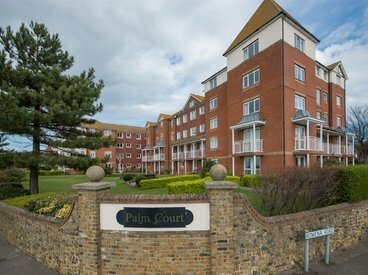 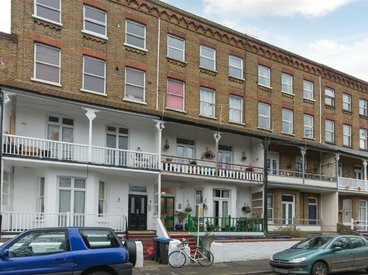 SPACIOUS END OF CHAIN ONE BEDROOM APARTMENT IN EXCELLENT CONDITION! 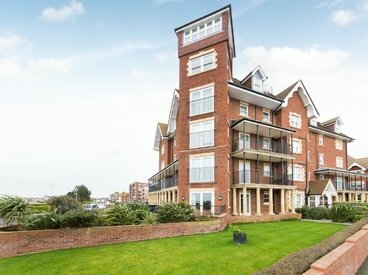 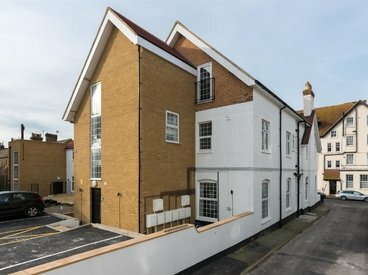 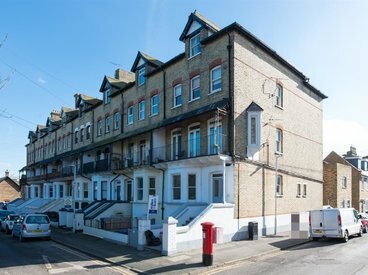 BEAUTIFULLY PRESENTED PURPOSE BUILT APARTMENT! 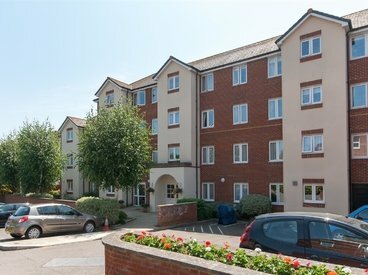 ONE BEDROOM TOP FLOOR RETIREMENT APARTMENT IN THE HEART OF WESTGATE!